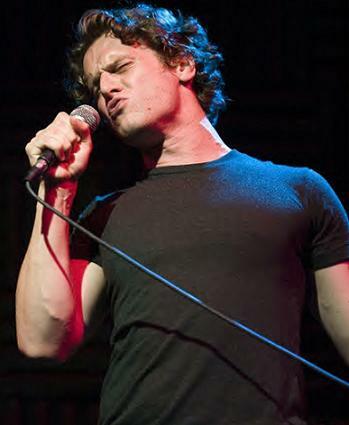 The adorable Jonathan Groff (Jesse St. James on Glee) played his first headlining concert at Joe’s Pub in New York City on Sunday night, according to Just Jared. Gay celebs such as Victor Garber and Zachary Quinto attended the show - which by all accounts was fantastic! Here's Jonathan singing Stevie Wonder's "You Haven't Done Nothin"